Customer loyalty has changed. It’s become more fragile and more difficult to achieve, with a number of factors contributing to a new era of loyalty and customer expectations. An increasingly competitive marketplace has made alternative providers and brands easily accessible; marketing executives are highly focused on new customer acquisition and often offer incentives to attract them; and an always-connected, socially minded society provides a feedback mechanism that’s hard to keep pace with. What is often overlooked by brands is that customer acquisition is typically a much more costly exercise than customer retention. When you couple that with the theory that loyal customers spend as much as 67 percent more than new customers, it should be easy to understand that retention should be a high priority for any business. 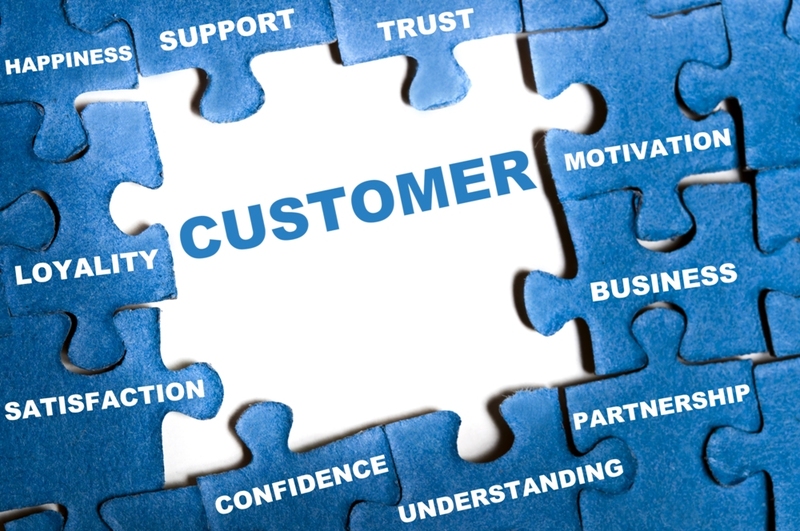 A large part of building loyalty involves customer service. Countless surveys have pointed to how quickly loyalty erodes following a poor customer service experience. Accenture (News - Alert), for instance, found that as many as half of customers immediately stop doing business with a company following a poor sales or marketing experience, with most engaging with competitive vendors and a quarter spreading the word on social media. 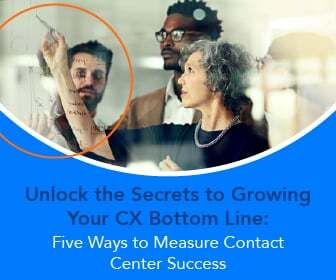 The contact center is a critical cog in the customer experience equation and driving loyalty. 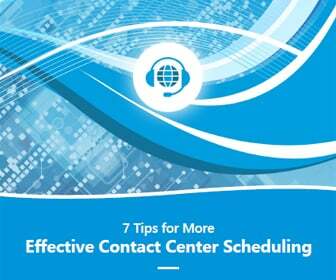 It starts from the second contact is made, with hold time as well as agent readiness and ability to answer questions. 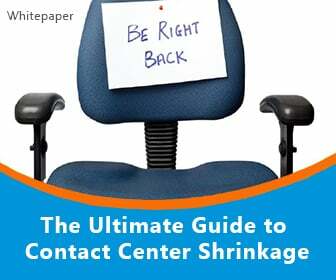 Understanding that, contact centers have to take measures to properly train agents on not only the most basic customer concerns, but effectively anything that might arise. They must also be coached on how to properly handle situations that are beyond the scope of their experience, to effectively transition to more appropriate agents without making the customer feel neglected or discouraged. Workforce management software is an important part of achieving these objectives. Even with the best training, lack of proper tools for solving customer issues and answering their questions can quickly reduce the value of the relationship. 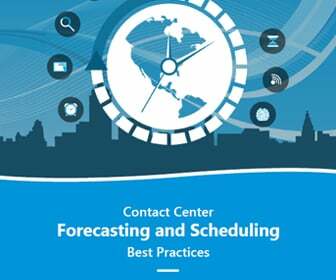 Things like forecasting and scheduling are key parts of today’s WFM solutions that help businesses ensure proper staffing to handle most situations. They also deliver key metrics that allow managers to adjust training and schedules as needed, and to maximize the efficiency of a customer service operation, ultimately driving loyalty and revenue.